Ge Deng Mountain lies within the six famous tea mountains. It borders Yibang, Mang Zhi and Man Zhuan. The tea is grown at an altitude of 1300 meters. 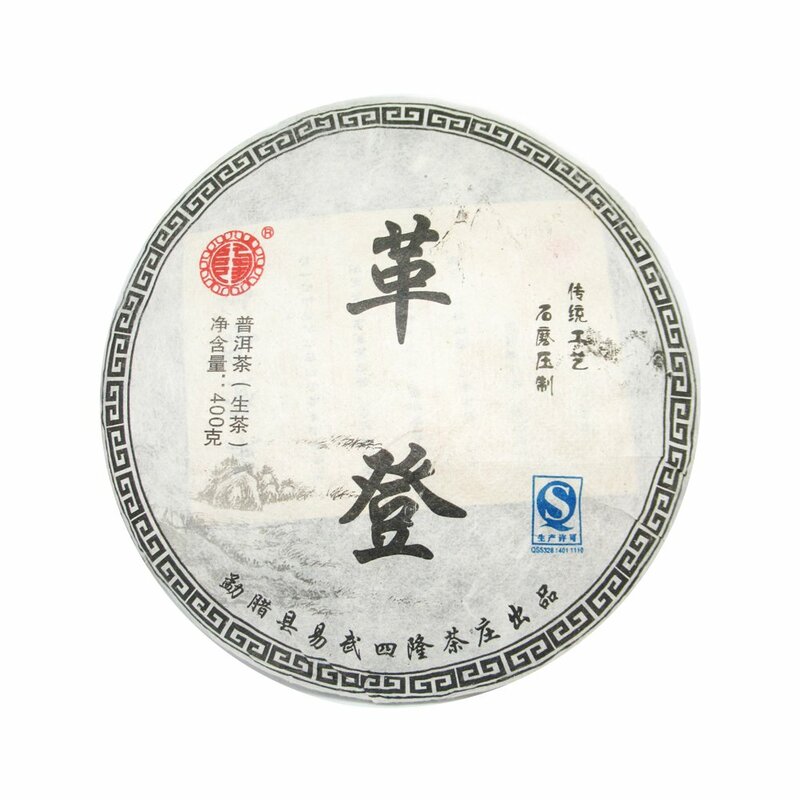 Ge Deng tea is famous for its smoothness, its sweet aftertaste and powerful Qi. This is a Spring tea made from ancient tea trees (Gushu). It’s a sweet tea with a mixture of honey and passion fruit notes which will certainly evolve with time. It’s syrupy. The sweetness will be more pronounced as the tea evolves. 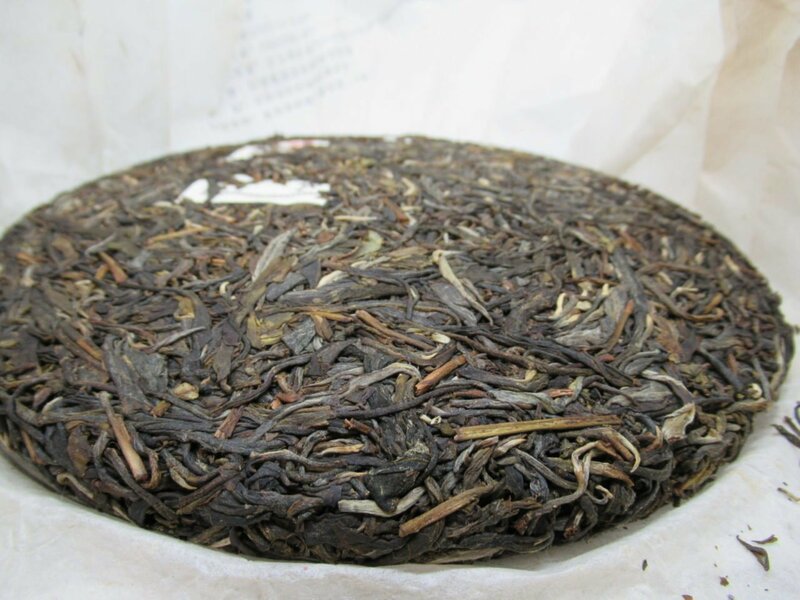 There is some pleasant astringency and like most teas in the Yiwu area, almost no bitterness. Pleasant to drink as it is, with great ageing potential. We are very happy to offer this tea.